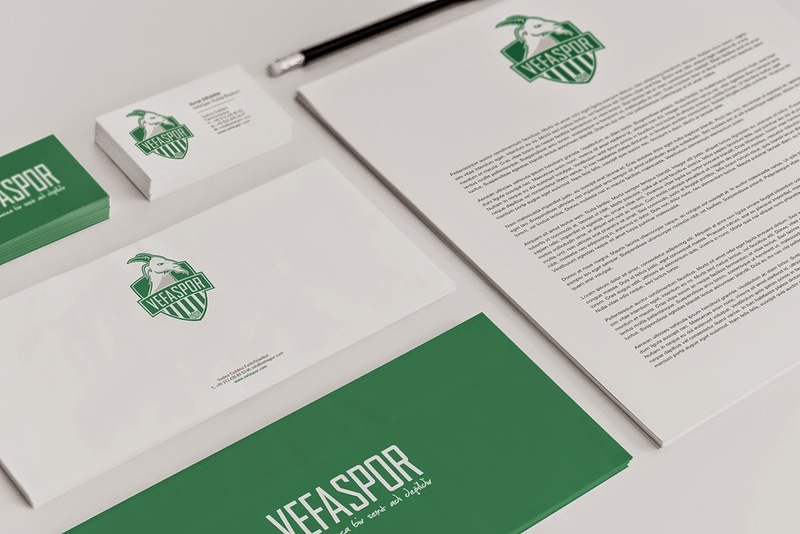 Home » Concepts , Design , Turkey » Concepts: Rebranding Vefa S.K. Vefa S.K. 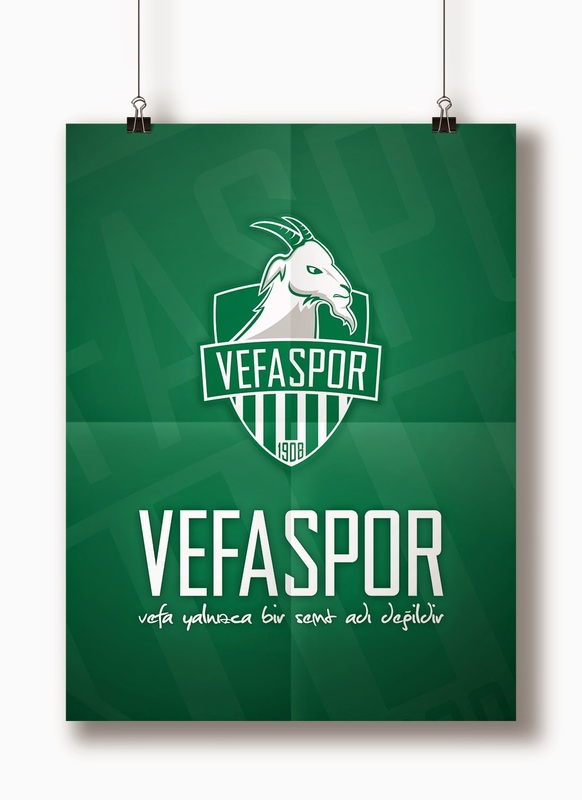 or 'Vefaspor' is a football club currently playing in the Turkish Istanbul Super Amateur League. 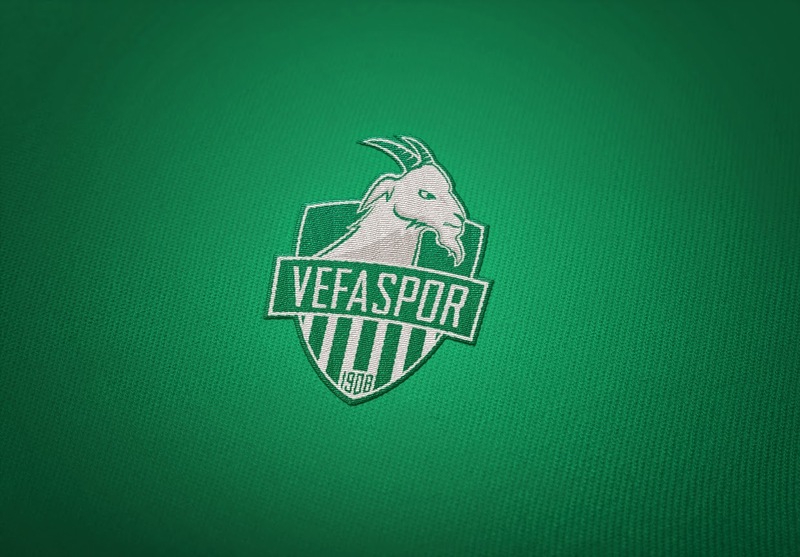 For a club that has been established over a century ago, the original club crest could sure use a face-lift, a project Istanbul based graphic artist Burak Diriarın has taken on himself. 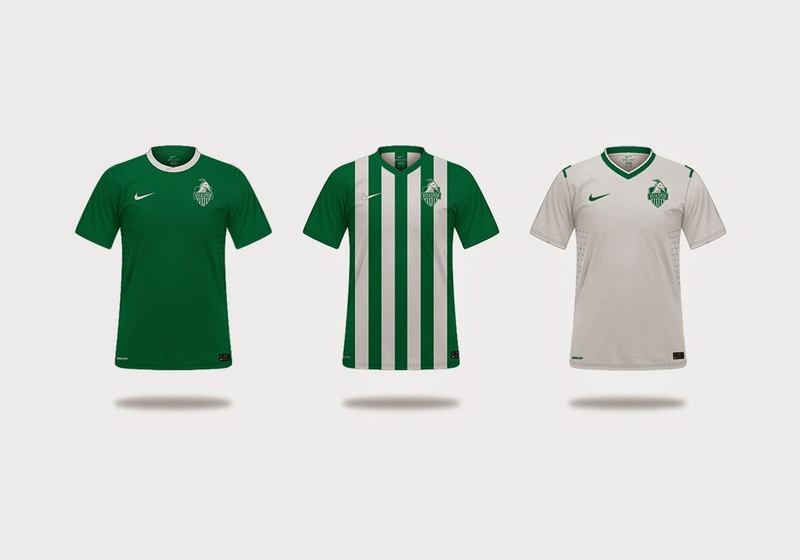 The new design sticks to the original formula of the green and white stripes, but is modernized with the addition of a new typeface and a goat character. You can catch Burak on Facebook.